An outdoor fire pit is a simple thing that can often create the most lasting memories. Like children gathered around a fire roasting marshmallows or a tailgate party before the big game. 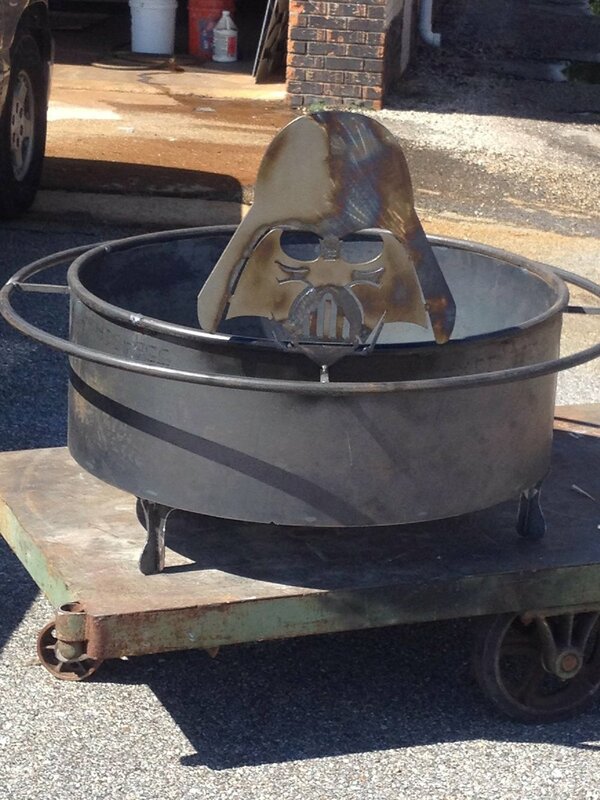 Nothing compares to entertaining friends and family with your grilled specialties and a fire pit ring from Alabama Iron Works in Fairhope, Alabama, home of the original Alabama Fire Pit, is the perfect way to draw a crowd in your backyard. 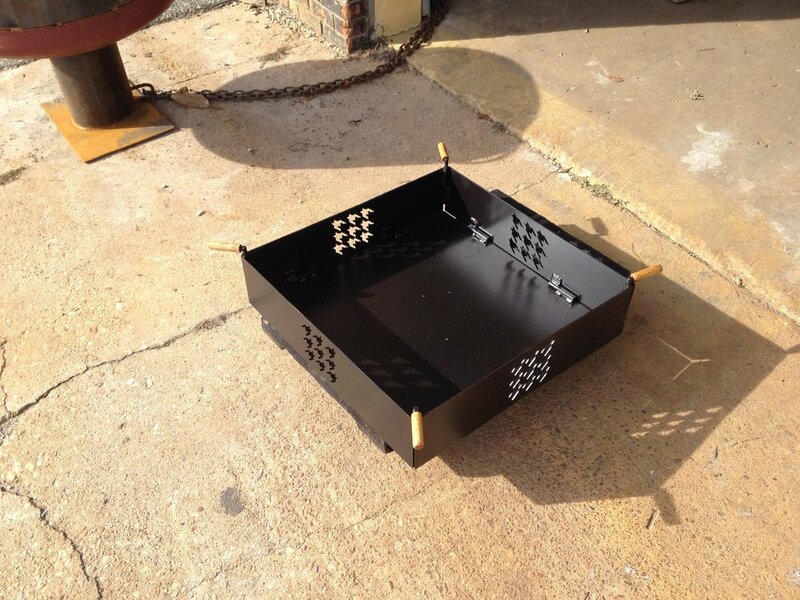 Our Fire Pit Rings are made of rolled steel plate not the lower grade sheet metal used by the big box stores. Just like your memories our products are meant to last a lifetime. They're also the perfect addition to back porches, patios, pool areas or any other outdoor entertainment area. 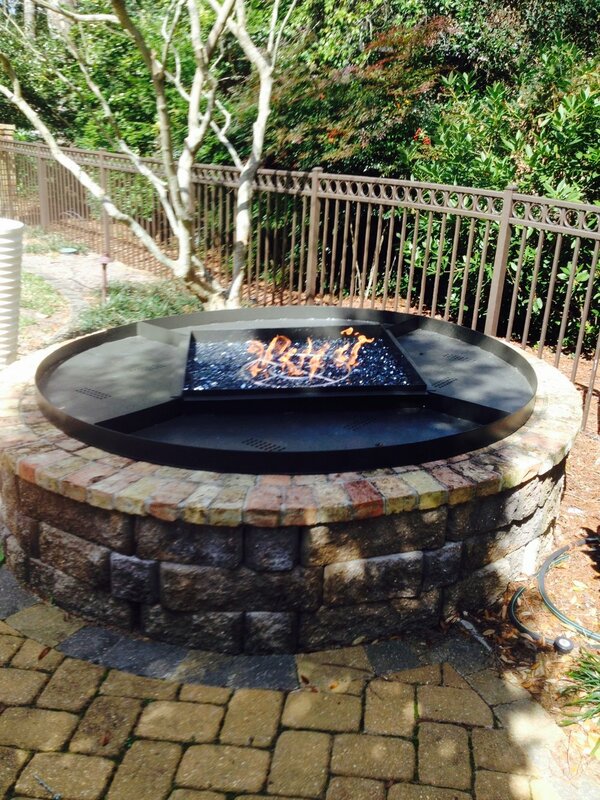 We offer natural gas or propane fired fire pits also. We guarantee customer satisfaction in everything we do.